Highly profitable and an important range of products within the dairy industry worldwide, the economic importance of fermented milks continues to grow. Technological developments have led to a wider range of products and increased popularity with consumers. 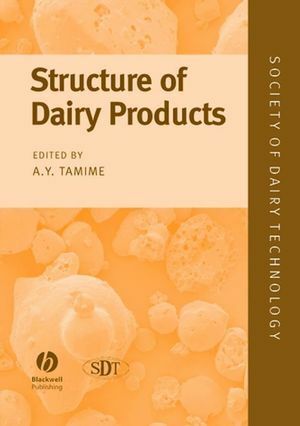 Edited by Adnan Tamime, with contributions from international authors and full of core commercially useful information for the dairy industry, this book is an essential title for dairy scientists, dairy technologists and nutritionists worldwide. 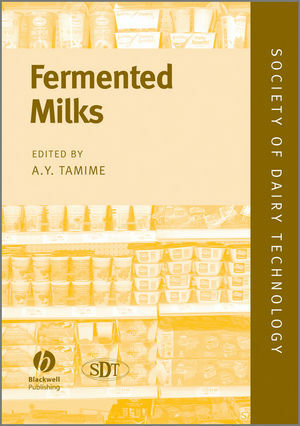 Adnan Tamime is a Dairy Science and Technology Consultant based in Scotland, UK. Properties of Yoghurt and their Appraisal. Production of Kefir, Koumiss and Other Related Products. Mechanisation, Automation and Future Developments. 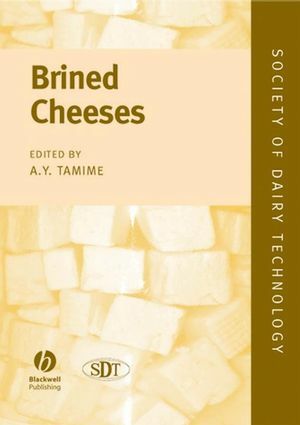 "This is a very useful member of the Society of Diary Technology Technical Series and one which will find favour with a wide range of dairy scientists and technologists in industry, academia and research establishments."